Define the REAL YOU! Many seek to discover ourselves, define our true self-identity and also find a deeper meaning in life. Through understanding ourselves better, only then we can seek to define and pursue our bigger life purpose. 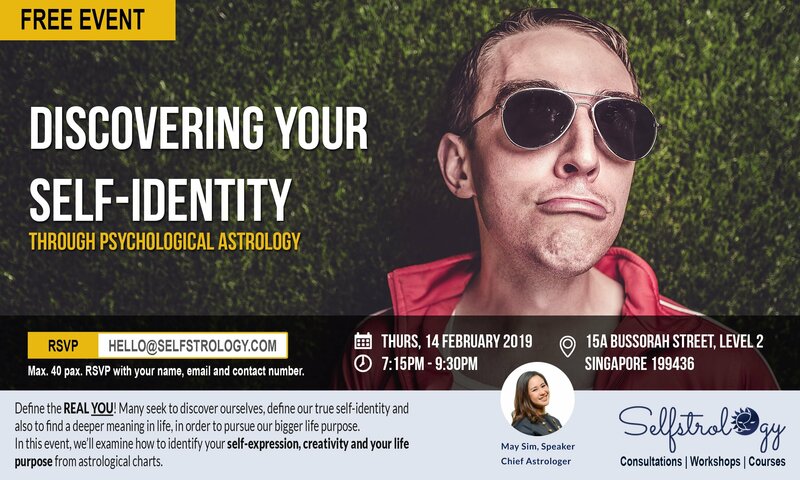 May Sim is a full-time astrologer who serves as Chief Astrologer at Selfstrology Academy and also sees clients as a consulting astrologer. 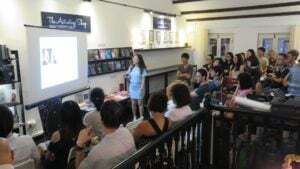 She is the first Asian graduate with a 3.5-year Diploma in Modern Astrology and also the first Asian lecturer from the International Astrology Academy (IAA). May specialises in Psychological Astrology and has been practicing for 16 years . 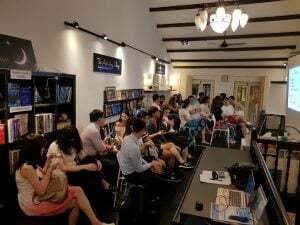 Since 2013, till date she has seen over 1000+ clients in consultations., including Doctors, Lawyers, Judges, Business Owners, Working Professionals and Married Couples.